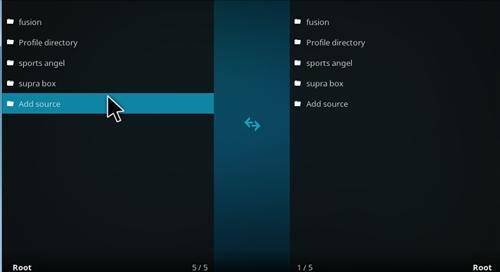 The X4 build comes pre-installed with tons of Kodi Addons. So there should be no need of having to install additional addons. 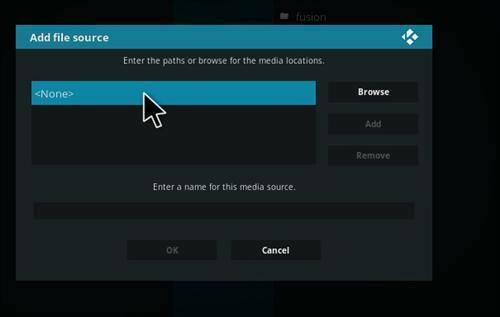 However not every Kodi build comes with everything, so the X4 Kodi Build may still need some tweaking. You will find great addons like the Covenant, Genesis Reborn, Neptune Rising, Placenta, Numbers and more. 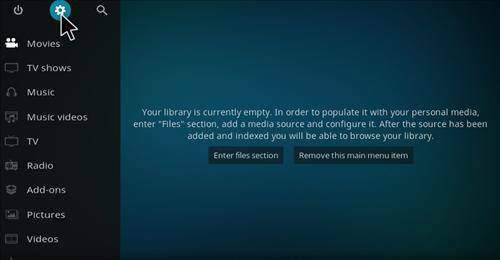 I could name drop enough to fill this page with Kodi addons that you will find within the X4 Kodi Build. For sports fans it comes loaded with Sports Matrix, Versus, Planet MMA and Supremacy. So if you enjoy sports then you will certainly like this build. 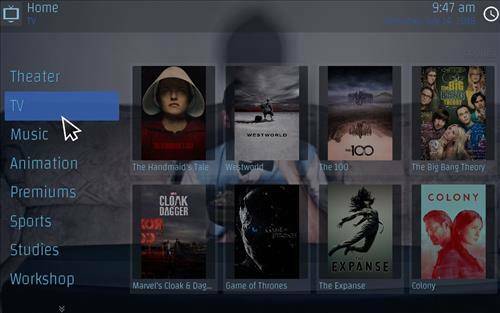 I find the X4 Kodi build runs fairly light as well. Although I wouldn’t recommend it on an older Android Tv Box, but I think you will still get away with it and not have to many issues. 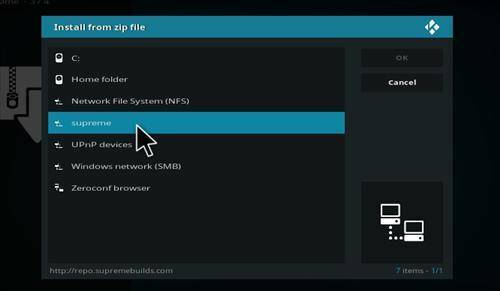 General rule of thumb with this build is to have at least 2 Gigs of Ram in your Android Box. That should take care of slower times. The 3 Gig machine that I tried it on, worked great. That seems to be enough to give you a quick run down on what to expect. Lets get into the tutorial. Step 6. Name is Supreme. Step 7. Yours should look like the Picture below. Step 8. 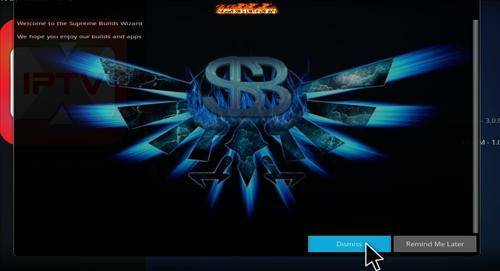 From the Hompage, Go to Addons next. Step 11. Then Click on Supreme. Step 12. 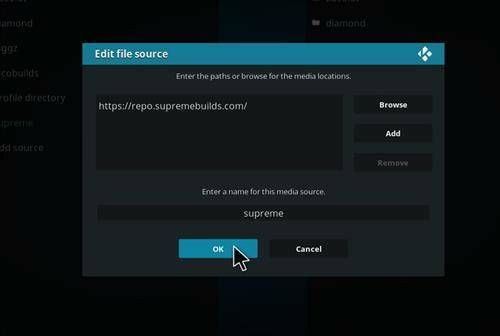 Then click on repository.supremebuilds-1.0.0.zip. Step 13. 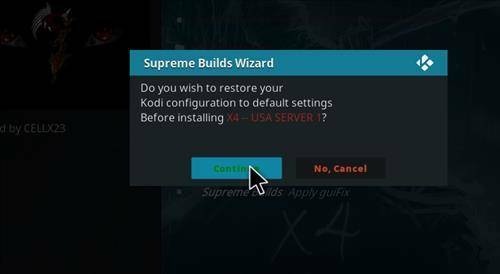 Wait for a popup to appear saying Supreme Builds Repository Installed. Step 14. 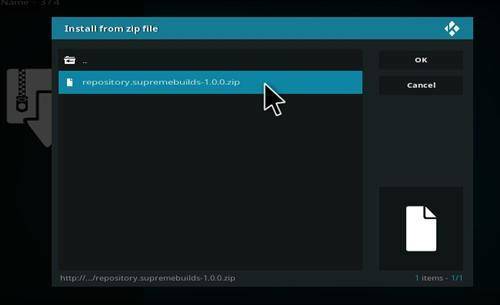 Now you can click on Install from Repository. Step 15. 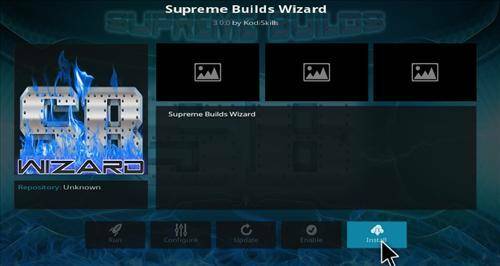 Click on Supreme Build Repository. Step 16. 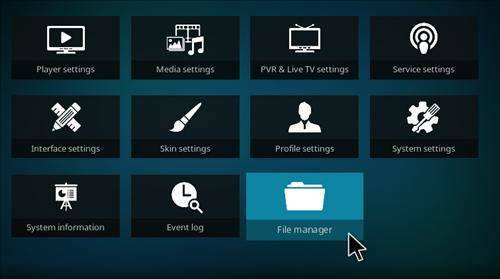 Click on Program Addons. Step 17. 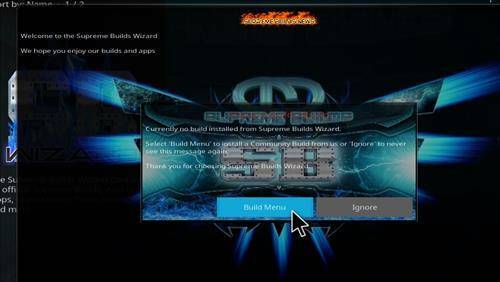 Then Click on Supreme Build Wizard. Step 18. Then Click Install. Step 20. An info Message will Pop up. Click on Dismiss. Step 21. Then Click Continue. Step 22. 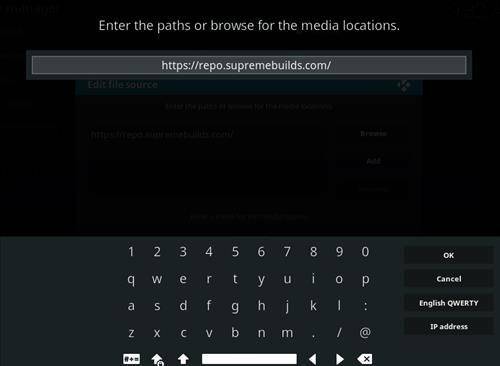 Click on the Build Menu. Step 23. 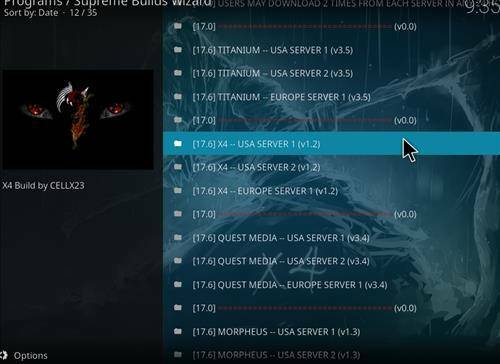 Click on X4 and the Server. Step 25. Then click Continue. Step 26. 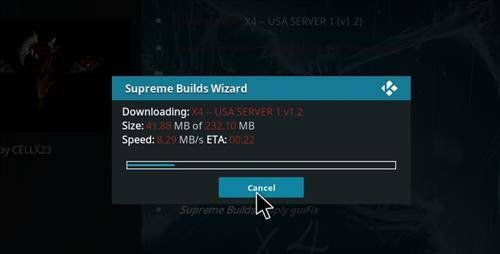 Wait for it to Download and Install. Step 27. 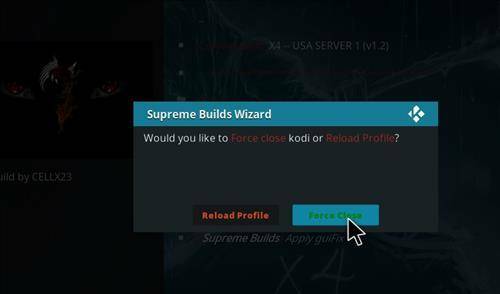 Click on Force Close. Step 28. After it restarts. 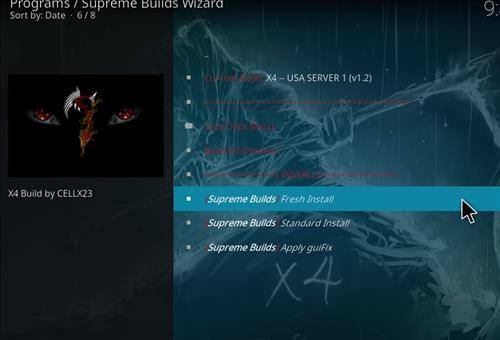 Give the build time to update its addons and menus. 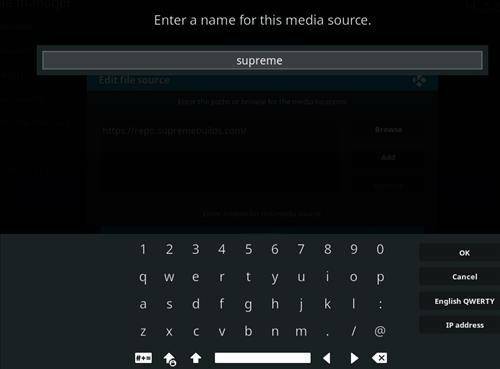 Another successful Kodi Tutorial completed. We hope you enjoyed this and you installed yours just as easy. If you do have problems or you find something wrong with this post Ie. Repo URL not working. Let us know, we appreciate the feedback from our viewers and we certainly like keeping this up to date. Dont like this build? 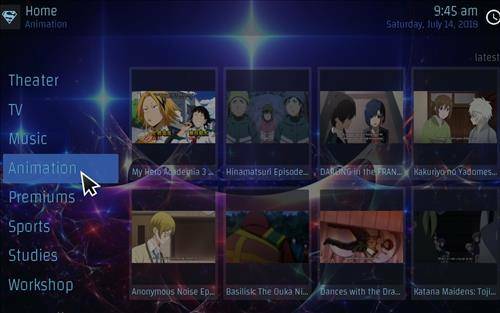 Try out one of our other kodi builds here. I would highly suggest the Durex Build. Its on of my favorites and always ran top notch. No matter what the Android Box has for specs. 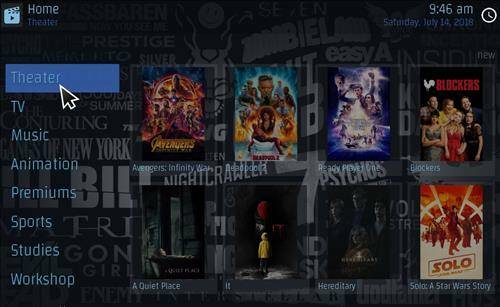 If you are in need of a great android box, I would have to suggest to you the T95Z or the H96 2018 models. They seem to be the top of line to have for this year. Thats it for me and this work day. I’m out of the office and hitting the beach.